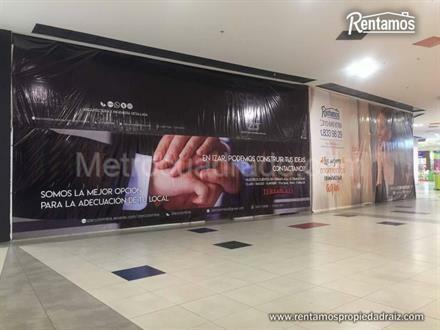 CODIGO 7095 CEL 310 TEL CEL LOCALES 196 Y 197 CERCA A ACCESO PRINCIPAL PEATONAL. 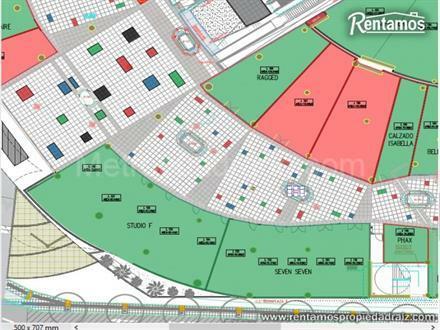 AREA 259.48 M2 VITRINA DE 19.20 ML. 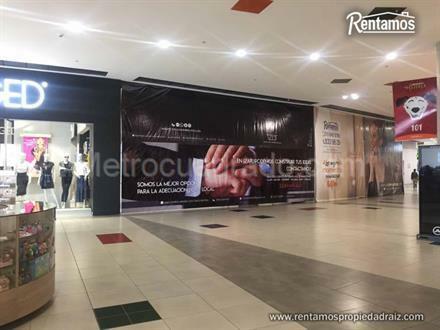 UBICADOS EN EL CENTRO COMERCIAL, EL CUAL ES EL POLO DE DESARROLLO AL NORTE DE LA CIUDAD DE POPAYAN. LOCALES UBICADOS EN EL PRIMER NIVEL DE COMERCIO. LAS CIRCULACIONES GENERAN RECORRIDOS ATRAVEZ DE PASILLOS UNIFICANDO ASI CONDICIONES IGUALES PARA CADA UNO DE LOS LOCALES, FINALIZANDO EL RECORRIDO EN UNA PLAZOLETA CENTRAL PRINCIPAL.